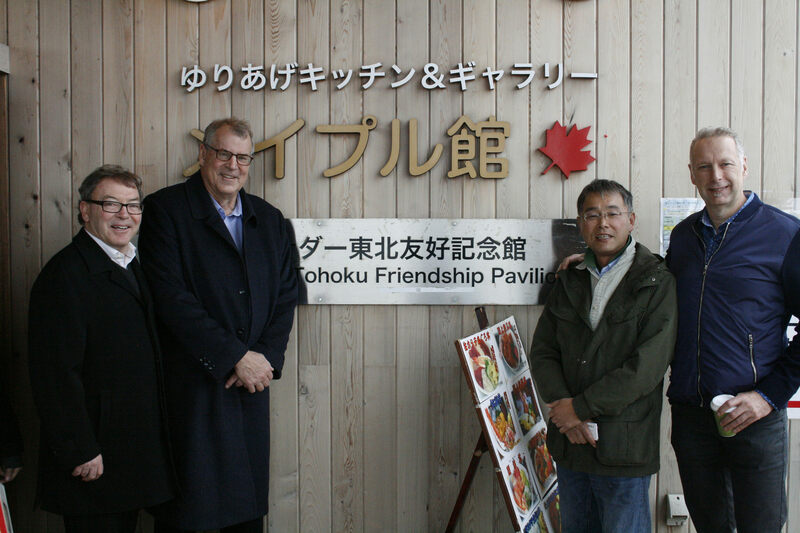 BC’s Forestry Asia Trade Mission has shifted to China after spending a few days in Japan. 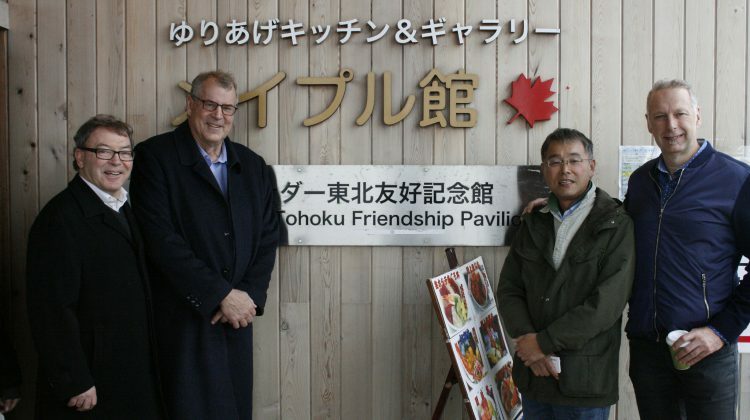 The mission, led by Forests Minister Steve Thomson, is a continuation of strengthening and formalizing ties with multiple Asian markets, while pitching the exportation of softwood lumber. “China is a $1.2 Billion dollar market for us,” said Thomson via a teleconference from Shanghai. 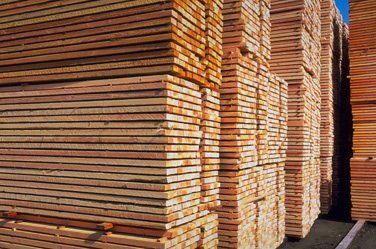 The use of softwood lumber is a growing interest in BC’s second largest market for exports as a way to construct energy efficient housing. Thomson says this would be a good opportunity for the province. Thomson is joined on the Trade Mission by Susan Yurkovich, the President and CEO of the Council of Forest Industries, who says while BC has a big interest in the Chinese market, we shouldn’t count out our American counterparts. 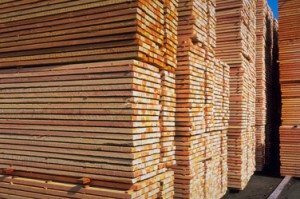 She says discussions to export softwood lumber can continue, especially since President-Elect Donald Trump has promised to grow the US economy.